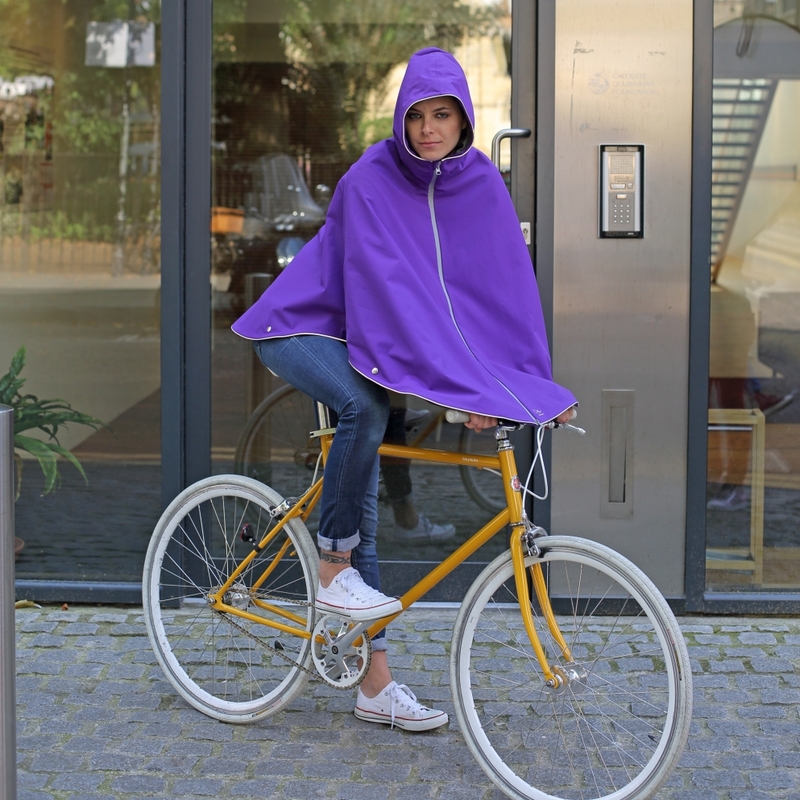 The name Otto London may not be so familiar to you…but the chances are you have seen his awesome cycling ponchos being used by cyclists throughout London, the UK and Europe! The reason these ponchos are so well designed is they are at home off the bike as well as on. They have temporary poppers that you can clip together that form sleeves for when walking around town and not be blown around like a sail. Then once you are back on the bike simply unpop the poppers and put your hands into the straps and hold onto your bars. 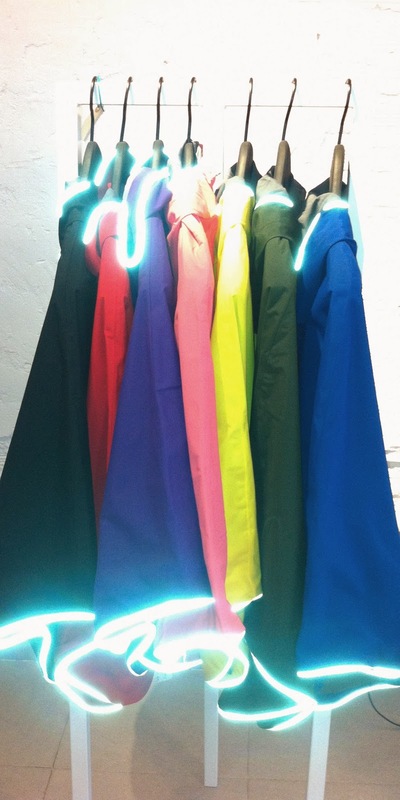 The effect of this is a tent like structure that protects your entire body (from head to toe) from the rain. No more wet legs, cold hands and soggy shoes. The 2 sizes keep the fitting process easy and the range of 8 colours (from black to bright pink) mean there is a shade for everyone. Pop in store to try one of these revolutionary products on and have your daily cycle transformed.